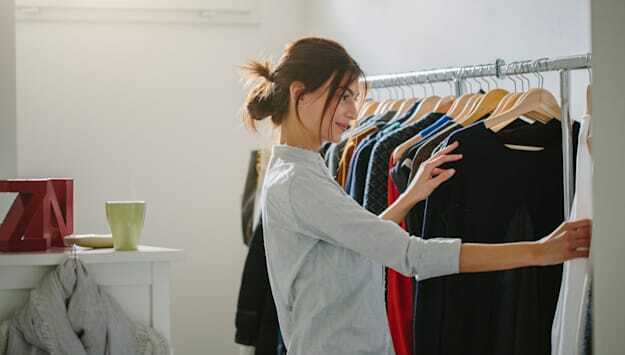 In some cases, people may have a full closet of never-worn clothes. This may mean that you are shopping for emotional reasons, rather than shopping for needs or pleasure. If the tags are still hanging on a lot of your items this might mean you are trying to satisfy some void that you believe shopping can fill. WSJ discusses that people have a hard time letting go of clothes that no longer fit. Whether they gained a few pounds or lost them, people tend to keep their old items around. The idea circles around your in head that you might fit into your old duds one day. The biggest challenge is accepting that a change has happened to your body and its time to do a clean sweep of your old clothes. Another clutter-causing issue is holding onto items for the memories. Whether it's to remind you of old friendships, deceased loved ones, or childhood joys, your closet may be filled with things that are no longer useful. It is a common problem for many people, but it is important to keep in mind that letting go of the objects won't make the memories disappear. It will help to organize both your closet and your life. The same is true for people who have "an 8-track mind". Sometimes people want to hold on to things because they think that it might be useful to someone else one day or maybe that it might be worth a lot in the future if they save it. These thoughts can lead to a very over-crowded wardrobe. Don't think any of these descriptions fit your personality? 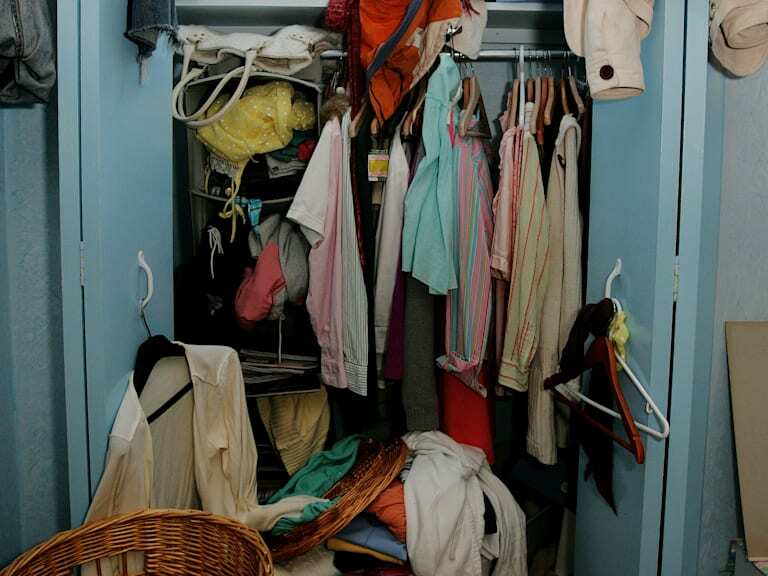 To discover your own closet clutter personality, check out The Psychology of Clutter.